On Wednesday, many will engage in solving problems or organizing an upcoming trip. You will have a tense situation with people from other settlements. Your work may result in an unforeseen situation that may temporarily stress you. In general, however, this day will be positive, with opportunities to make progress on matters of importance to you. The attitude of a man towards you can hurt you emotionally. 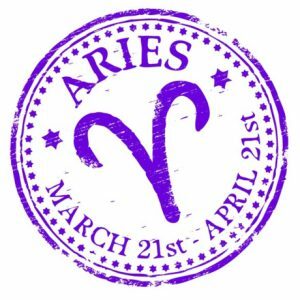 Those born under the sign of Aries, Leo or Sagittarius today will have certain expectations about money. Whatever their development, it will be your luck or the best for you at this stage. This can be a good day if you have commitments related to financial documents, money, and more. The actions of your friends will make you think about what they really want and what they really expect from you. 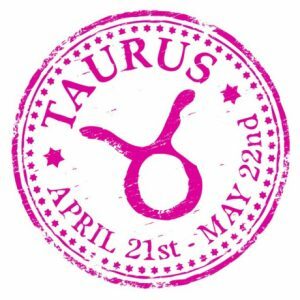 If you were born under the sign of Taurus, Virgo or Capricorn, today you will create interesting contacts with someone living in another settlement. 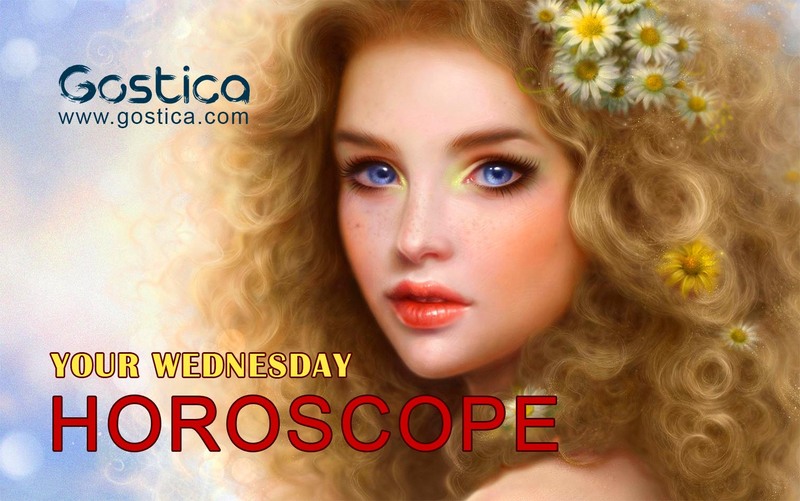 Wednesday will delight many with romantic and love experiences, new acquaintances, emotional communication, and more. The young representatives of these three signs will have an important day that should not be wasted with a light hand. 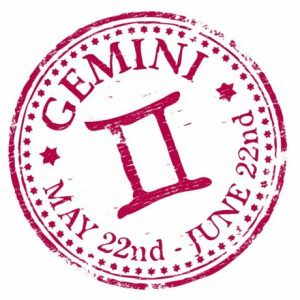 If you were born under the sign of Gemini, Libra or Aquarius, today you will be able to achieve success by completing a job or family commitment. Romantic dating and experiences are possible. You will have interesting conversations and experiences with a child who does not live with you. 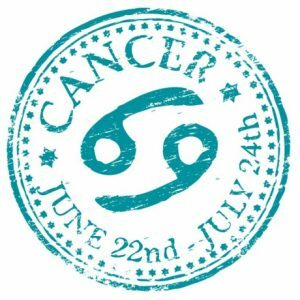 If you are under the sign of Cancer, Scorpio or Pisces, today you will experience an important event at your workplace. The day spells many special moments, meetings and gatherings. There may be a conflict caused by the gossip or intrigue of someone against you. New acquaintances will be interesting and will have a definite development or impact on your life. Whether or not you consider yourself creative, the ideas in your mind have a way of getting out into the world and making themselves known. No one sees things quite like you do, and people like your take on the world. Look for some of your ideas to leak out today in an unconscious act on your part. You may not have meant to break out and be such a star, but everyone can’t help but notice what you bring to the table. Try to use this attention to get something you’ve been wanting. Remember when you were learning how to ride a bike? Sooner or later, the training wheels had to come off. Today you’ll fly solo for the first time. You are prepared for this (whether you are convinced of it or not), so look on it as an exciting opportunity. This is a big deal, and you should be proud of this next stage in your life. It’s finally time for you to stretch your wings and fly. Success will give you the courage to make forays into a new area of your love life too. There’s a bigger world out there. Today spend some time discovering how you fit in. Explore volunteer options, a side project or local government issues. Get more involved in the community around you even if it just means waving and smiling at your neighbors a little more often. A stronger sense of connectedness will create a calming effect on life and remind you that you’re part of a whole wonderful world of ideas, philosophies, and opportunities. 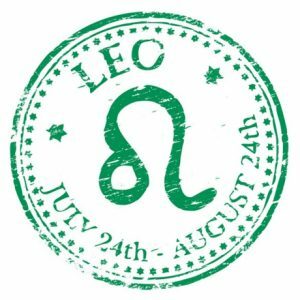 You are a superstar in every respect today — your abilities will outshine everyone else’s and you may have to fight the urge to instruct everyone on how to do what they’re doing better. Expert advice is yours to dispense — please be polite and try not to bruise too many egos (or at least, aim only at those people who need to be taken down a peg or two). This could be the perfect opportunity to remind a skeptical family member that you have a lot to bring to the table. People are pushing lots of shiny, new gizmos and gadgets your way, but nothing is quite flipping your switch. That’s probably because you’re entering a time when things aren’t as important to you as ideas and feelings. True happiness is no real mystery — all the elements are within you, you merely have to remember them. Think back to what made you feel relaxed and worry-free, and integrate those things into how you treat others, then it will all come back to you.